Laptop screens are delicate and can break so easily especially the thin razor type ones, we can have the laptop repaired the next day when the laptop is dropped off to us in the morning. We repair all types of screens including standard LED LCD, old style flurescent tube type, newer touchscreens and front glass protectors. 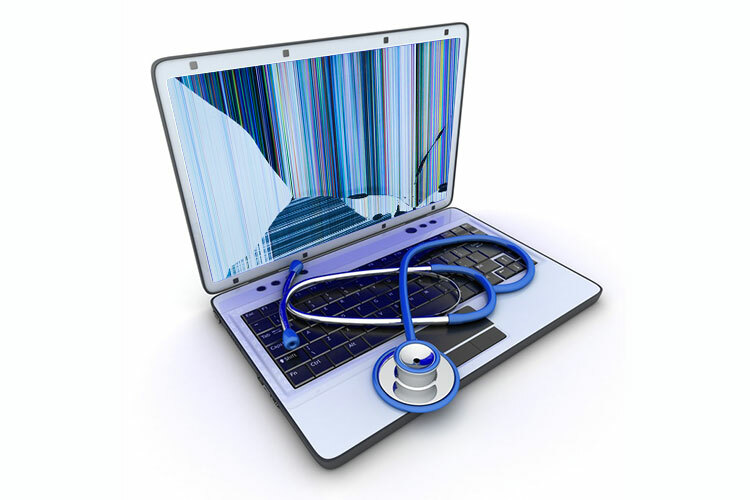 Other issues relating to the screen can include lines on screen, flickering, and black screen, these type of problems could be the screen ribbon cable, dry solder connector joints, faulty inverter, non booting, or the screen itself and is aimed to be repaired in a day or two depending on replacement part source and availability.